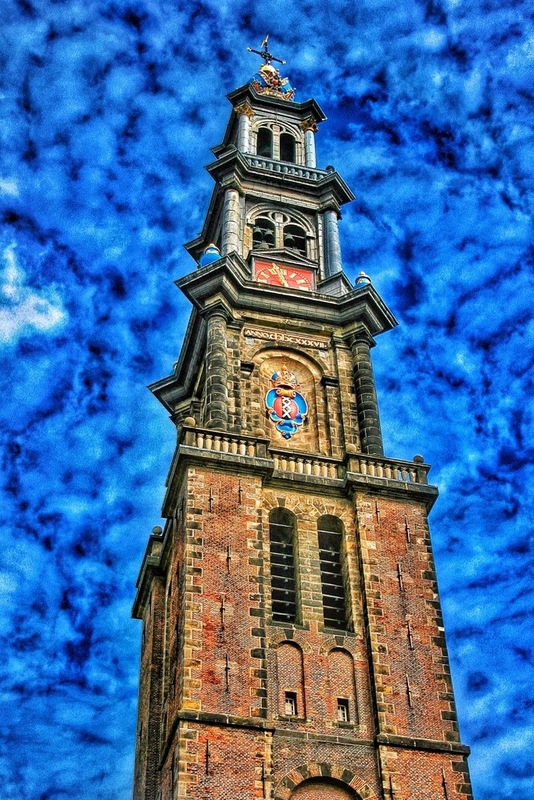 You do some incredible HDR photos… ! The sky here for example came out very other-wordly! I like this one, beautiful!